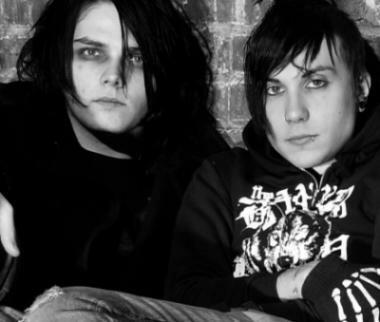 Frank and Gerard. . Wallpaper and background images in the Frank Iero club tagged: my chemical romance gerard way. i love them so effen much!!! !